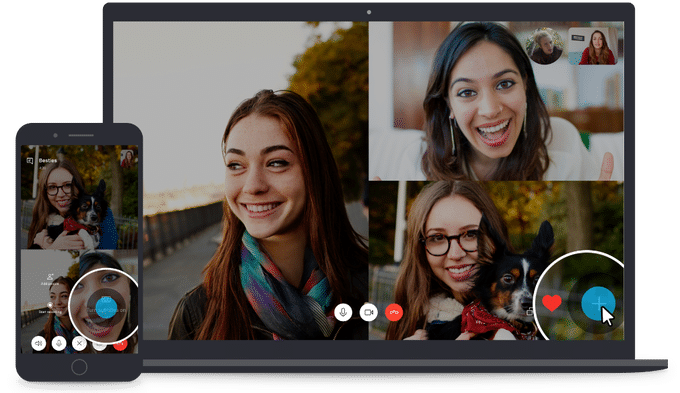 Microsoft Corp. today doubled down on its efforts to win back users to its Skype messaging service with the deployment of artificial intelligence technology to provide live captions and subtitles in Skype calls. The new feature is said to work on the latest version of Skype for both one-on-one calls as well as group calls. Launched to coincide with the U.N. International Day of Persons with Disabilities, the service allows those who are deaf or hard of hearing to read words that are spoken during audio or video calls in Skype. The live captions and subtitles option is claimed to be fast, continuous and contextually updated as people speak. The captions and subtitles auto-scroll for users who have opted to turn the feature on. The Skype Team also noted that coming soon, they’ll also be available in an archive form to allow users to scroll through them in a side window. Microsoft acquired Skype in 2011 and it hasn’t always been clear sailing for what was once the leading peer-to-peer online calling service. An arguably disastrous redesign in 2017 that saw Microsoft attempt to turn Skype into something akin to Snapchat was rolled back in September, and a day later Microsoft added a call recording feature to Skype. Long wanted by people who use the app primarily for making calls, the call recording feature is completely cloud-based and allows users to record both audio and video, a massive boon particularly for podcasters and video bloggers. Although the latest features are pitched as making Skype more accessible to those with disabilities, they may have the added bonus of providing a transcription service for Skype calls, something that could be used by podcasters and video bloggers as well.